AUSTIN, Texas (AP) — Texas freshman forward Mohamed Bamba is leaving school for the NBA. Bamba was ranked among the top recruits in the country when he signed with the Longhorns and was considered a likely one-and-done college player. He made his announcement Tuesday. Bamba is listed as 6-foot-11 with a wingspan of 7-9. He averaged 12.9 points and 10.5 rebounds. 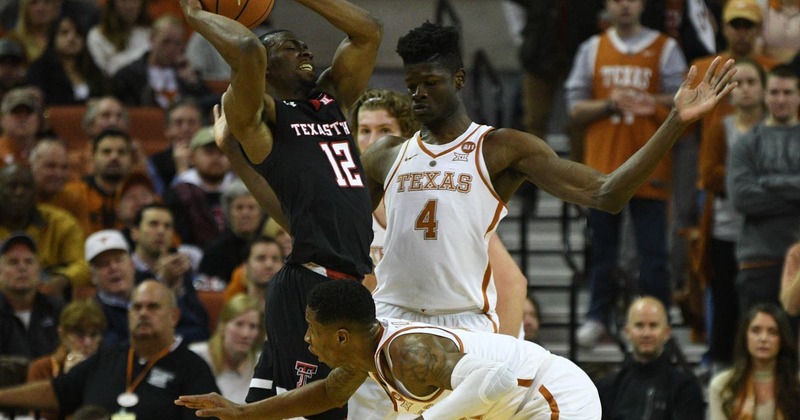 He also set a Texas season record for blocks with 111 in 30 games as Texas when 19-15 and lost in the first round of the NCAA Tournament after missing the tournament last season. His rebounding and blocks led the Big 12. Bamba was hampered late in the season by a sprained toe on his left foot.